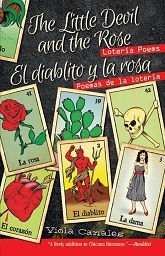 Viola Canales’ books include The Tequila Worm (a novel, winner of the 2006 PEN USA Award and the Pura Belpré Award); Orange Candy Slices and Other Secret Tales (a book of short stories); The Little Devil and the Rose: Lotería Poems / El diablito y la rosa: Poemas de la lotería (a bilingual collection of poems); and El Gusano de Tequila (the Spanish translation of The Tequila Worm). 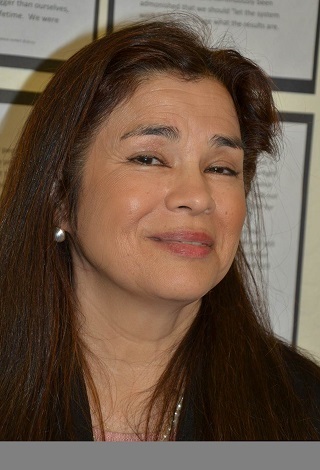 As a kid growing up in South Texas, along the Texas-Mexico border, Viola lived in an enchanted Mexican-American barrio, full of family, relatives, and neighbors who seemed blessed with magical powers: curanderas with the ability to cure illnesses university degreed doctors couldn’t; cooks who cast delight-infusing spells through their festive foods and confections, while others created marvels, transforming ordinary moments and everyday objects into glorious wonders, some even so far as uniting the living with the dead in joyous celebration on the Day of the Dead. Viola left her home and barrio at the age of fifteen to attend a boarding school over three hundred miles away, and later went on to graduate from Harvard College and Harvard Law School. 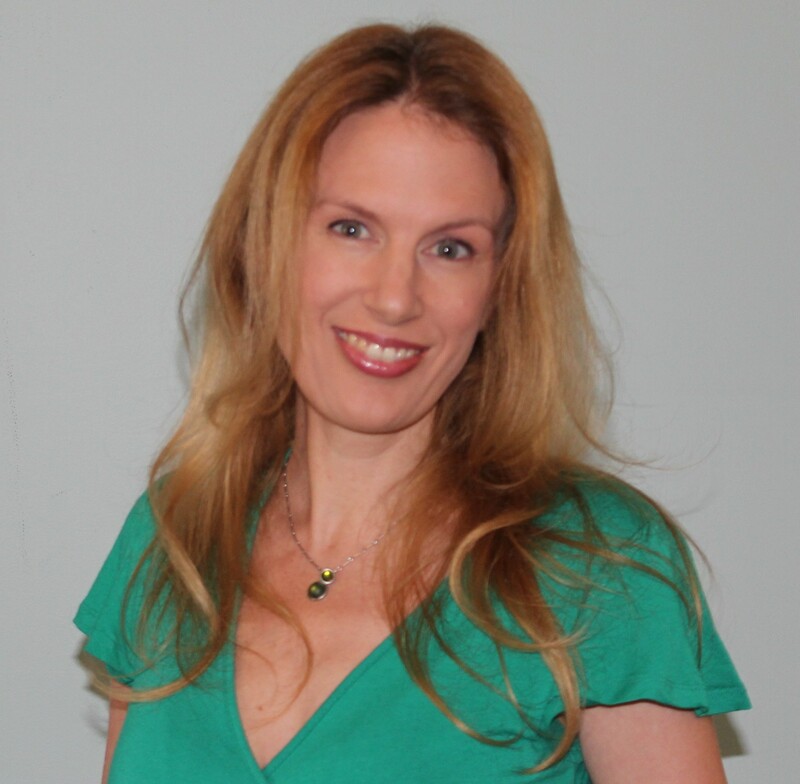 Her writing is infused with people and places that enchant and enthrall, live and love, not only with their hearts and minds, but also with the power and magic of their souls, their deepest selves. Since my grandmother lived with us and spoke only Spanish, I started school knowing no English at a time when students were hit and punished for speaking Spanish, even outside in the playground. This traumatizing experience compelled me to eventually excel academically, such that I was awarded a scholarship to attend a private boarding school in Austin, Texas, at the age of fifteen. But upon arriving at the new school, so far away from home, I became homesick, especially for my grandmother who had died that summer. This is when I started writing, to conjure up my late grandmother, along with all the magic and wonder of my family, home, and barrio. I continued writing while at Harvard, then West Germany, where I was stationed as a U.S. Army officer, and everywhere I’ve gone to work or study since, because writing became the way of sparking the love, magic, and enchantment of home. Then one day I came across an article mentioning that Sandra Cisneros’s novel, A House on Mango Street, had been initially published by Arte Público Press, so I sent several of my stories there, and shortly afterwards received a reply from its director Nicolás Kanellos, saying he liked the stories, but to consider a manuscript for publication, it had to be over 150 pages. Turning to the three-ring binder where I kept drafts of my stories, I revised twenty of them in a span of six months and sent the manuscript off. 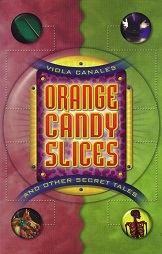 It was accepted and published as Orange Candy Slices and Other Secret Tales. 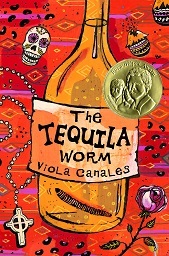 My novel, The Tequila Worm, came about and was published after meeting with an editor from Random House during a writing conference. My current project is Saint Juniper’s Cafe—a novel based in California, connecting three characters to the mystery, danger, and enchantment of Saint Juniper (Junípero Serra who was recently canonized by Pope Francis). I am also working on a book of stories that depicts lawyers trying to practice traditional law with people and places not bound by traditional law, or what’s accepted as “reality” by mainstream society. I usually work in the “casita” behind my house at Stanford, California. When I am not teaching (I’ve taught a seminar at Stanford Law School for several years now) or traveling for book talks, I like to write in the morning, then revise and read in the afternoon and evening. Biking, camping by the ocean or under Redwood trees, plus cooking, eating, and laughing with family and friends work miracles to keep energy and inspiration flowing. Stories, to me, are triggered by peak emotions—the highest highs or lowest lows. Many ideas are sparked by such emotions, whether experiencing them personally, or hearing about them. A sketch of a narrative follows, then drafts and revisions, until it takes a life of its own, shaping itself into a story, novel, or poem. The imagination, I believe, is a wonderful, magical force that can brighten, deepen, and give vitality and rich meaning to life. Stories and poems, writing them, compels me to live more attentively and gratefully in a world that can be experienced as incredibly enchanting, as well as sometimes completely absurd. My imagination, which has been infused with a rich and diverse mix of spirituality and absurdity, enchantment and nonsense, plus seeing and living my life through different perspectives. Feeling that people, especially today in America, are not in touch with how amazing they are and the truly rich and diverse life that is possible. Textbooks and much of what’s now being published and publicized is intent on reflecting, and consequently imposing, a certain crafted “reality” of what everyone ought to aspire to and want, which is basically focused on transforming everyone into a consumer. In contrast, a traditional teaching in indigenous and Mexican culture—at least the one I grew up with—is that all people are equal, but unique and born with a special talent or ability, which each person has the sacred duty to discover and ultimately develop fully for the purpose of sharing it with the community. Through sharing, the talent and community can be strengthened and enriched. Too many today, it seems, are so enamored with gadgets and technology, the rat race and the compulsion for more and more money, status, and power, that our sense of family and community, along with the wonder of living life deeply, spiritually, and meaningfully, is disintegrating, resulting in greater separation, polarization, as well as the destructive mentality of us and them. To always cultivate a sense of living meaningfully and gratefully through the continuous ups and downs of life’s journey. The magic, enchantment, and spiritual riches of the indigenous, Mexican, Mexican-American culture—as well as those of other cultures—infuse the commercialized American culture with positive, uplifting, and transformative vitality. Publishing more and more books that allow readers to experience the wonders and treasures of other cultures—their stories, fairy tales, histories, as well as dreams—will only enrich everyone, everywhere. Charlotte Bronte, Willa Cather, Sor Juana Inés de La Cruz, Nellie Campobello, Emily Dickinson, Jane Austen, Isabel Allende, Jovita González, George Eliot, Edith Wharton, Sandra Cisneros . . .
More Latina women. African-American women. Women of all cultures, races.